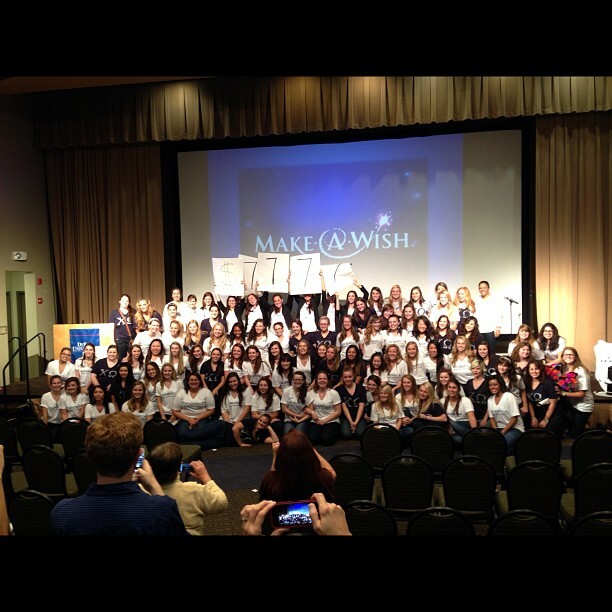 Last night was my Chapter's annual "Just Wish for It" Variety Show! We had some great performers, like magician Daniel Martin, delicious food from RJ Grunts and cupcakes from Sugar Bliss, and an amazing silent auction with the grand prize of an iPad 2! 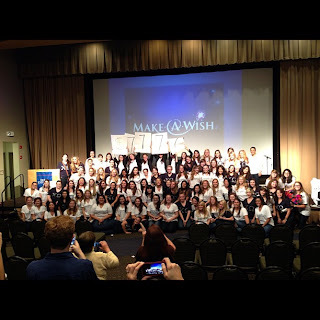 All in all, my Chapter was able to raise $7,777 for the Make-A-Wish Foundation. It was amazing to watch the directors reveal the final total to see all their hard work pay off. I'm so blessed to be apart of an organization that works so hard towards something greater than ourselves and I'm inspired every day by that hardworking women of my Chapter and the Make-A-Wish Foundation. In honor of Chi Omega and Make-A-Wish, I'm featuring one of Your Sorority Sister's Chi Omega-inspired looks (the white shirt shown below is actually the exact same shirt the whole Chapter wore last night at the event)! She created this just for me, and I'm loving this cardinal & straw inspired look! Thank you Your Sorority Sister for creating this look for me! If you're in a sorority, be sure to check out Your Sorority Sister's blog! 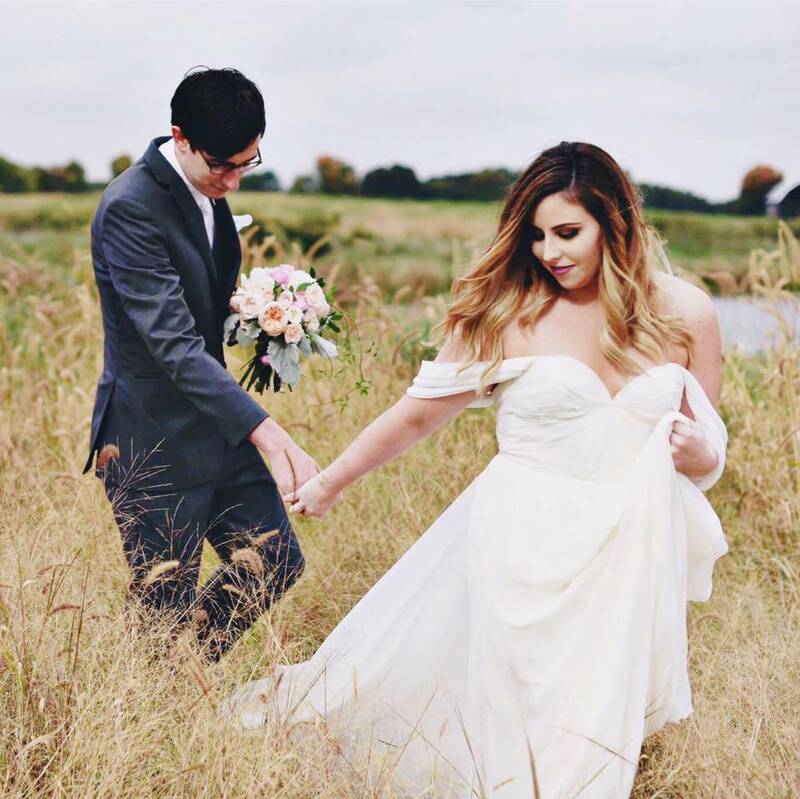 She has great sorority-inspired looks, awesome giveaways, and much more! Congratulations to your chapter on such a successful philanthropy event!